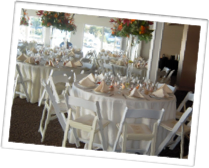 scenic location for the perfect event! 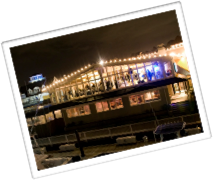 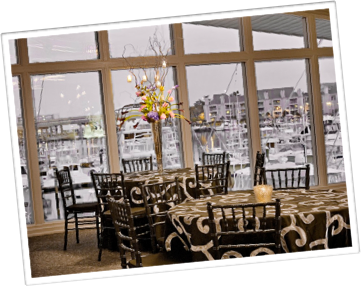 The WaterTable at Fisherman’s Wharf Marina is a one-of-a-kind facility with spectacular waterfront views, a large dance floor and fireplace, on-site parking, and your choice of caterers, florists and planners! 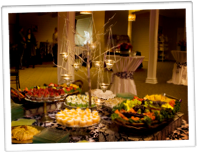 Call us today to make the perfect decision for your special occasion!